Lowry Building & Civil Engineering Ltd have been appointed by Northern Ireland Water to the framework for Above Grounds Maintenance and Building Maintenance works. 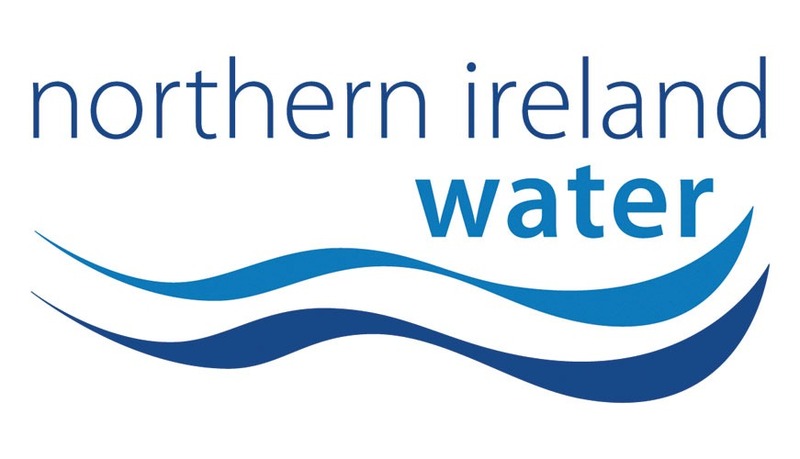 The contract requires a fully comprehensive service across the province and throughout the entire NI Water asset portfolio including all offices, depots, water and waste water treatment plants, service reservoirs and yards. The scope of works required under the contract includes plumbing, joinery (repair and replacement of internal & external timberwork both decorative and structural), porterage services, electrical works (internal and external including security lighting and street lighting), painting and decorating, window repair, replacement and cleaning, mechanical works (HVAC systems and gas and oil fired boiler servicing and repair) and maintenance of rainwater goods. Typical ground maintenance works primarily involve maintaining and repairing or replacing paths, carparks, hard standings, grounds drainage and perimeter fencing.